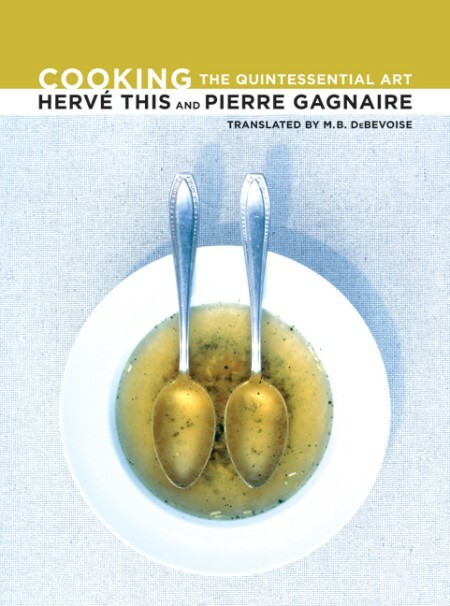 In the seemingly endless series of new books related to molecular gastronomy appearing this fall I just found out that Hervé This and Pierre Gagnaire also have a book due in October: “Cooking – The Quintessential Art”. The book is part of the California Studies in Food and Culture series which features interdisciplinary texts and has been characterized as “an intellectual exercise wholly removed from food-entertainment television”. 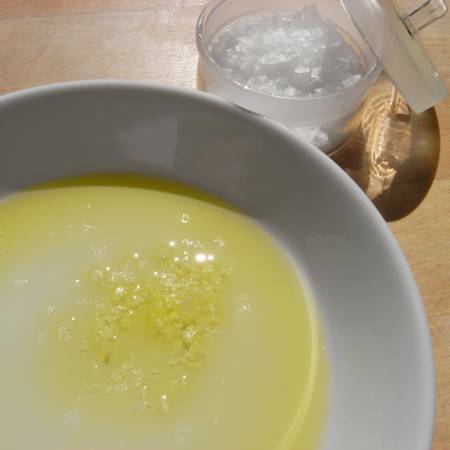 The book is divided in five parts with the following titles which give further clues to the style of the book: The Beautiful Is the Good, Classical Ideas of Beauty, Beauty in the Middle Ages, Artistic Creativity Unbound, and The Present and Future of Cooking. This explores an astonishing variety of topics and elaborates a revolutionary method for judging the art of cooking. Many of the ideas he introduces in this culinary romance are illustrated by dishes created by Pierre Gagnaire, whose engaging commentaries provide rare insights into the creative inspiration of one of the world’s foremost chefs. The result is an enthralling, sophisticated, freewheeling dinner party of a book that also makes a powerful case for openness and change in the way we think about food.